JNU and BHU are among the 5 Central Universities which have been granted the autonomy by UGC. New Delhi: Hailing it as a 'historic' decision, Minister of Human Resources and Development Prakash Javadekar yesterday announced the decision of UGC to grant autonomy to 60 higher educational institutes (52 Universities and 8 colleges). These are the institutes which have maintained good academic standards in terms of NAAC score or corresponding score from a reputed accreditation agency empaneled by UGC or reputed world rankings. By granting autonomy, 'the Government is striving to introduce a liberalized regime in the education sector and emphasis is on linking autonomy with quality,' said Prakash Javadekar. University of Hyderabad, The English and Foreign Languages University (Telangana) and Aligarh Muslim University have also been granted the status by UGC. Under the UGC for grant of graded autonomy regulations 2018, Universities are categorized into three categories. While a score of 3.51 or above is the criteria for placing a University in category 1, it is 3.26-3.50 for category 2. Those Universities which do not come under both the categories come under category 3. 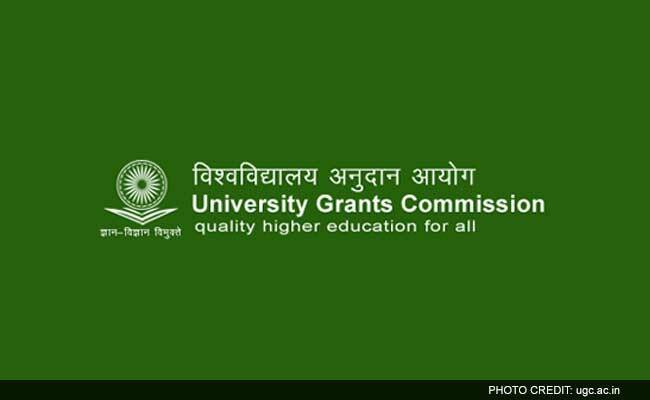 Twenty five category 1 Universities have been granted the autonomy by UGC. OP Jindal Global University, Haryana and Pandit Deendayal Petroleum University, Gujarat with NAAC score 3.26 and 3.39, respectively are the only two private Universities in the list. With the grant of autonomy, Universities in category 1 like JNU, BHU can engage in academic collaboration with foreign institutions in top 500 of Times Higher Education World University Rankings or QS Rankings or top 200 of discipline specific ranking in Times Higher Education World University Rankings or QS Rankings. These Universities can also 'may open research parks, incubation centres, university society linkage centres, in self-financing mode, either on its own or in partnership with private partners, without approval of Commission,' reads the regulation. UGC has also granted the autonomy to 21 State Universities and 24 Deemed to be Universities. Eight colleges have also been granted autonomy. These colleges will be free to set their own syllabus, hold examinations, carry out evaluation as well as declare results. Only the degree will be awarded by the respective university. On the other hand, Regulations on Autonomous Colleges and Graded Autonomy had received a stern backlash from teachers and students. Teacher associations have called it as another way to commercialise public funded institutions. According to them, with the introduction of graded autonomy, higher educational institutions would turn to teaching shops. On 16 February, thousands of students, teachers participated in Shiksha Bachao (Save Education) joint rally of DUTA, DUCKU, DUSU, FEDCUTA and AIFUCTO. "Higher fees will increase the economic burden on parents and students and put education out of the reach of students from economically and socially marginalised sections of our society as well as women. 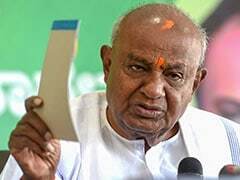 It will also make education of the basic and core areas of humanities, social sciences and sciences unsustainable," the teachers warned in a statement.